Bonifacio Global City is one of the world’s most progressive cities. It is also home to residential condominiums and corporate office buildings. Many multinational corporations have acquired properties and have committed to relocate their global, regional or national headquarters in the business district. Convido Corporate Housing offers serviced apartments in premium residential buildings for short and long term assignees of different corporations. 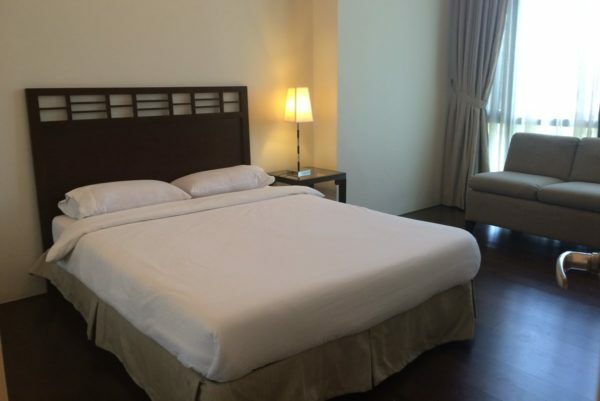 Our fully furnished apartments are of the highest quality, with complimentary high-speed internet and all necessary connections are ready made. Book with us and experience to live like a local. Our client services team are always ready to help. Enjoy your own “home away from home”. 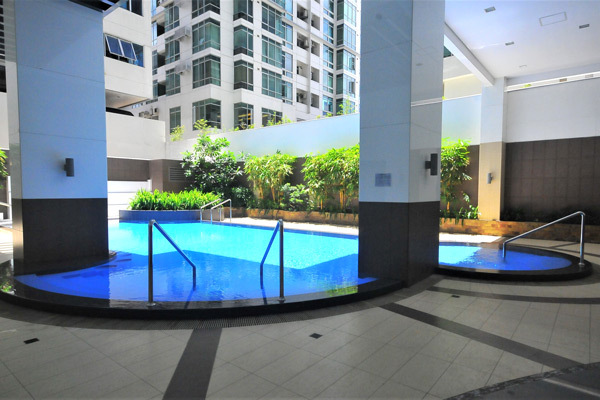 We have a comprehensive range of long term serviced apartment options for Bonifacio Global City in the Philippines. 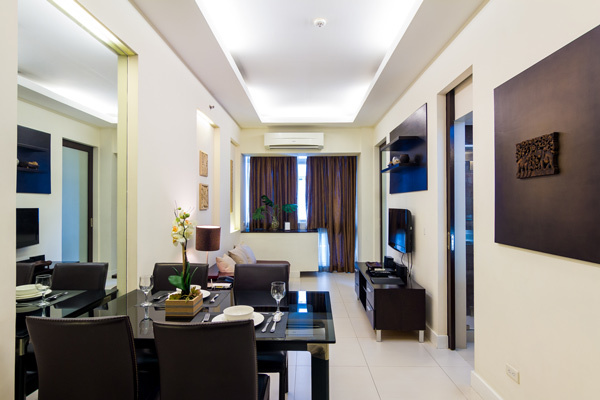 Our Bonifacio Global City serviced apartments are fully furnished, and are ideal for extended stays.